The first thing you ought to know about Austin native Jeff Warren Johnston is that he’s not a member of Lil Cap’n Travis. That’s another Jeff Johnston who is a fine multi-instrumentalist. 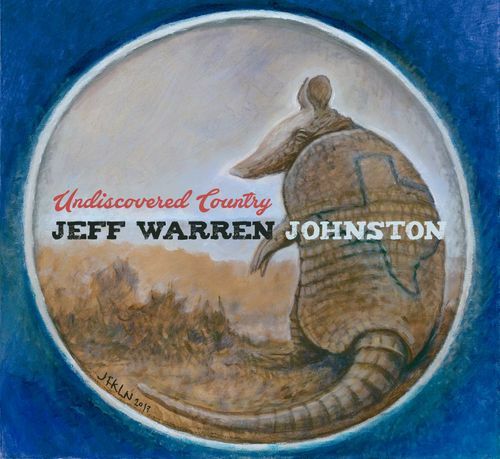 This Jeff Johnston is an up and coming songwriter with a new album that’s cleverly titled Undiscovered Country. When people hear this Jeff’s music, however, he won’t remain in the shadows for very long. Johnston grew up in a family with parents who weren’t very musical. In fact, his early attempts at musicianship were frowned upon. Yet his childhood love for the Monkees led to a lifelong appreciation for country rock originator Mike Nesmith. Simply living in Texas exposed him to the incomparable talents of Willie Nelson, Doug Sahm and Roky Erickson. In his early twenties, he knocked around the Austin scene singing his alternative rock styled songs but remained mostly under the radar. The results can be found on Undiscovered Country, twelve slabs of country rock that never shift from Johnston’s outlaw vision. His songs recall originals like Waylon Jennings and Jerry Jeff Walker, all the while infusing his own sly sensibilities and devilish sense of humor. Produced by Rich Brotherton, best known as Robert Earl Keen’s guitarist, it features an all-star cast of Texas players including guitar player Redd Volkert (Merle Haggard), pedal steel from Lloyd Maines (Dixie Chicks), bassist Kevin Smith (Willie Nelson), as well as the always in demand Riley Osborn on organ and Warren Hood on fiddle. There’s the broad cinematic sweep of “El Toro” that opens things forcefully and dramatically. 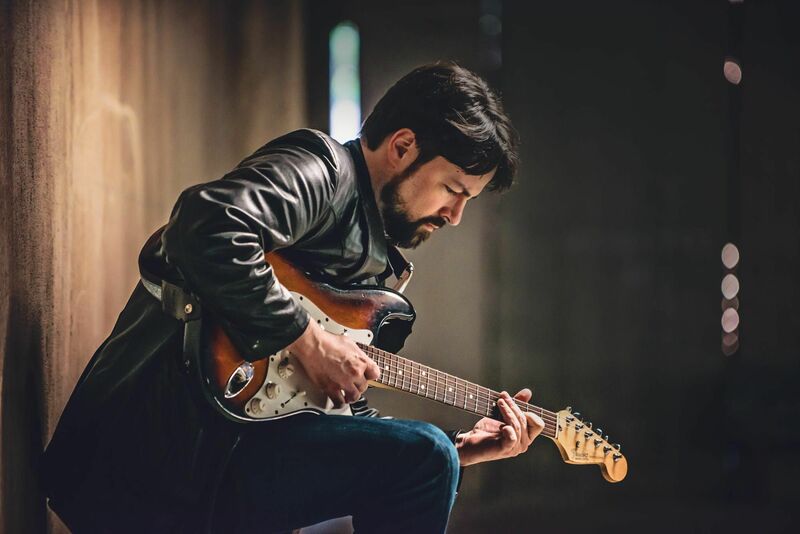 The first song Johnston wrote specifically for the project, “Love You To Pieces,” is a shimmering slice of contemporary country that’s pure and sweet, and the gentle lope of “Wild Eyes,” a song from Johnston’s teenage years adapted to his new style, shows both a thoughtful precociousness and songwriting chops to spare. Titles like “Buck You,” “Weddin’ Bells Never Served Me Well,” and “Drinkin’ Cheatin’ Cussin’ & Fightin’” all display a sense of humor with tongue planted firmly in cheek as well as a distinctive rowdy side. Almost ten years in the making, Undiscovered Country is just the beginning for Johnston. He claims he’s got enough unrecorded material for at least his next two releases. It’s an impressive start and one that make his future look exceedingly bright.